Hello friends, Today I will share 10 best parental control apps for iPad. Users can use this iOS application on their iPad and control apps for iPad. These are best parental control apps for iPad. You can use on any iOS iPad. You can even out automatically timer on certain application. Fix the time of using per application, Screen recording and a lot more. Every parent desires for a safe and fostering place for their kids on the internet. But, with the introduction of iPad apps, lots of unwelcomed trouble came rapidly. Nowadays most kids start using smartphones and tablets at an early age. That’s why it’s important to keep an eye on their online activity to ensure they are not getting exposed to any inappropriate content. You can even set up time limit in few of the apps. Users can select a certain application and put a time limit on every individual app. This iPad time limit app helps children to spend less time on social media and other websites. Parents can manually select the time limit per app and then give to their children. After the certain time limit reach. that application will automatically close. You can check all parental control apps for iPad shared. Fortunately, there are numerous parental control applications available for iPad that can regulate device usage by kids. In today’s post, we have handpicked top 10 best parental control apps for iPad. You can create a fostering and nurturing environment for your kids. Qustodio is a highly advanced and reliable monitoring app for iOS. It allows the parents to block certain apps or content for children. You can also keep a check on the activities of a user on different social media platforms. The app can work with multiple devices at once and can be accessed from anywhere. Qustodio is packed with features like call blocking, SMS alert, location tracking, content blocking, and much more. Family Time is a quick and extremely easy to use iPad monitoring app with one of the best user interfaces in the market. It comes with advanced geo-fencing technology and advanced location tracking. It also has built-in features like homework mode and bedtime mode that can help you manage your kids’ routine. With Family Time you can monitor and control the activities of your children on social media and also limit their usage to it. In addition to that, it also offers an SOS mode that can be used for emergencies. Spyzie is a highly advanced multilingual monitoring app that doesn’t even need to be installed separately on your iPad. It can be used with the iCloud ID of the monitored device. You can keep an eye on every move of your children without even letting them know. From message logs to call updates and social media control. Spyzie lets you control everything including photos and videos received in WhatsApp. As the name suggests, Phone Sheriff helps you observe and supervise your kid’s activities on their iPad. It is compatible with all versions of iOS and lets you block calls and texts on your kid’s iPad in no time. Also, with Phone Sheriff, you can set time restriction and filter various websites on your kid’s device. It also provides details on the video, photo, and audio files present on the monitored device. This app is specifically designed for parents who want to protect their children from cyberbullying and inappropriate content on the internet. TeenSafe is an app for iPad “Built by parents, for parents”. You can track the location of your kids, monitor their calls and messages, and control popular social media accounts like WhatsApp and Kik. The best thing is that you can download and use this monitoring app absolutely free. NetSanity is one of the most “all-inclusive” parental monitoring applications for iPad out there. It can run on other iOS devices like iPhone or iPod as well. With NetSanity, you can regulate every activity of your kids from your mobile remotely. Also, you can restrict usage of specific apps or set time intervals for the apps to be used with this monitoring app. You can try out their free trial for 14 days after which it’s only $59.95 per year. Ourpact is a parental monitoring app for iOS that brings your whole family together. You can plan your kid’s schedule and help them use their iPad in productive ways. Ourpact makes sure that kids don’t get addicted to social media platforms like Facebook or Snapchat or unproductive gaming apps. Mobicip is a multi-platform and multi-lingual iOS app that will make your job as a responsible parent a lot easier. It comes with advanced content filtering features and an online management tool. Packed with awesome features like custom settings, time setting, report generation, location tracking and much more. Mobicip parental app can be bought for only $39.99 per year for 5 devices. It also has a basic free version as well. Netnanny is an app that has been making monitoring kids’ activities on their iPad easy for a very long time. Besides most popular features like content filtering, time management, or social media regulating. 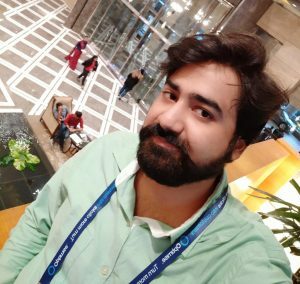 NetNanny comes with many advanced features like real-time alerts and reporting, profanity masking, custom user profiles, location tracking, and a lot more. One of the best parental control applications for monitoring your kids’ activity on their iPad. Mobistealth makes sure that you have a fostering and nurturing environment for your family. It includes the basic features like monitoring contacts, messages, chat logs, internet browsing, and emails. Mobistealth also gives real-time updates on location with advanced geo-fencing technology. You can also get timely screenshots, record calls, and if needed, perform keylogging as well. All these are best parental control apps for iPad are amazing. Some of them are paid. But almost every app is free but with limited features. I would recommend you all to give a try to these iPad parental controls app. 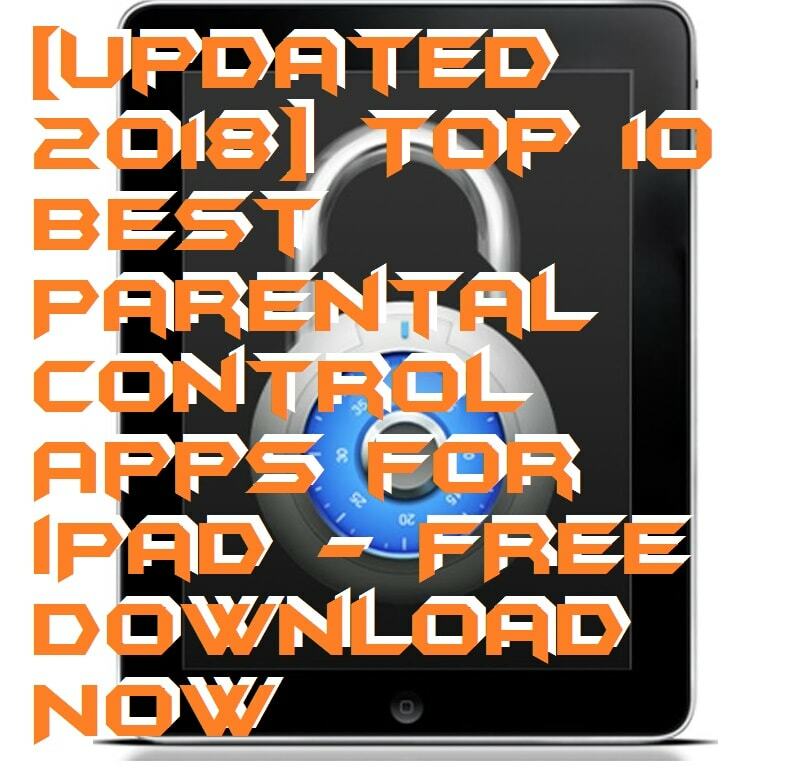 Don’t forget to share Best Parental control apps for iPad with your friends and family members.